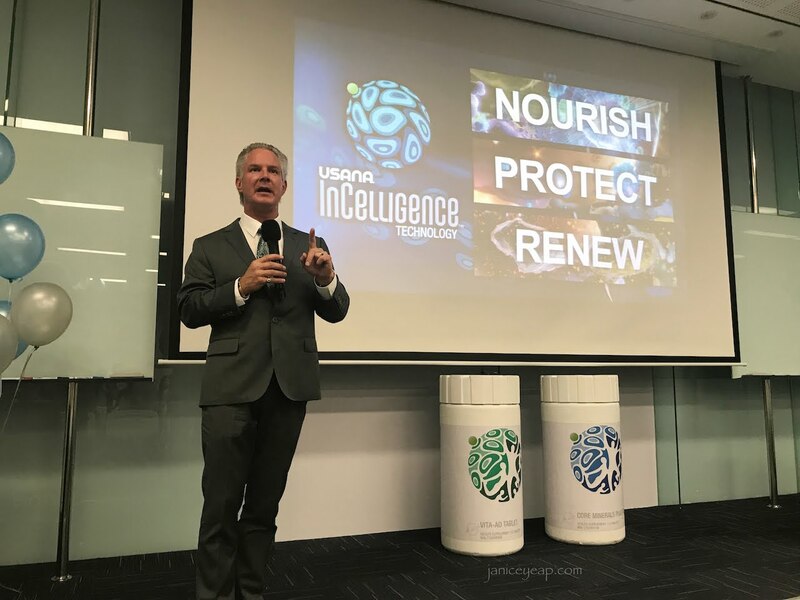 USANA launched USANA InCelligence Technology® which activates natural ability cells to nourish, protect and renew themselves a couple of weeks ago in Malaysia. InCelligence Technology® is an intelligent supplement design. It's a platform for creating products that support optimal cellular health through a natural process called cell signalling. Dr Rob Sinnott was there during the launch to share about the technology and research behind USANA InCelligence Technology®. USANA InCelligence Technology® is on the cutting-edge of nutritional science. 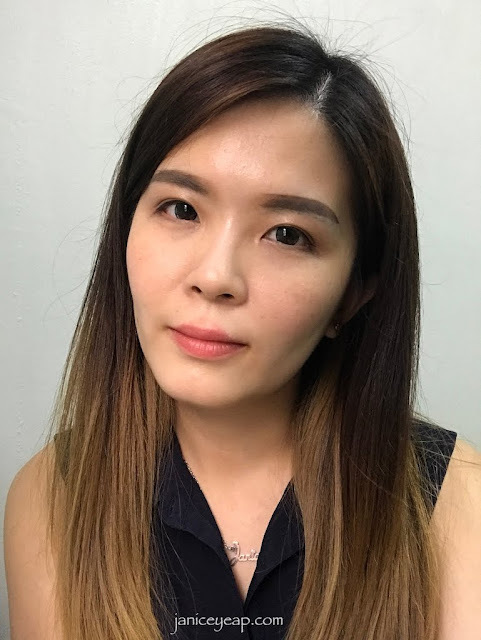 As USANA scientists discovered how nutrients communicate with cells to initiate natural protection and renewal processes, they began re-evaluating their formulas and updating the products accordingly. After years of regaining the formula, the CellSentials® supplements are the next evolution in USANA's nutritional products. "Any idea on how does InCelligence® work?" "USANA InCelligence® products use highly targeted nutrients to send positive information to your cells in order to influence specific, health-optimising signalling pathways. When InCelligence® nutrients are received at cellular sites, it's like a unlocking a code that activates signaling pathways for natural processes that protect and renew health. Our bodies naturally do these processes, but age or other lifestyle factors can slow them down. Intelligence® supports these communication pathways so they are functioning optimally." The revolutionary CellSentials® supplements are a combination of two foundational products: Core Minerals Plus and Vita-AO which are made with the patent-pending InCelligence® Technology. The CellSentials® supplements are more than multivitamin; they are an advanced cellular nutrition system that features the Science of InCelligence®, USANA's advanced cell signaling technology. This unique triple action nutrition system that nourishes, protects and renews to support healthy cellular function and promotes vibrant health. Provides an essential foundation of nourishment plus provides protection for your cells by supporting the healthy natural antioxidant protection and mitochondrial renewal support for the long-term health of your cells. 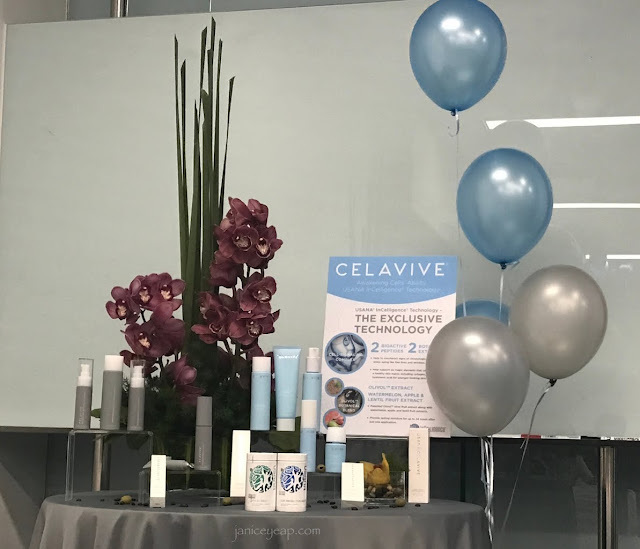 The same technology has also been made available in USANA's Cellavive® skincare range. Products in the USANA® Celavive® line include USANA InCelligence Technology® to support healthy looking skin. InCelligence ingredients are included in the Celavive® Cell Signalling Complex. This Cell Signalling Complex includes targeted ingredients to support the genes responsible for your body's natural, beauty-preserving functions. 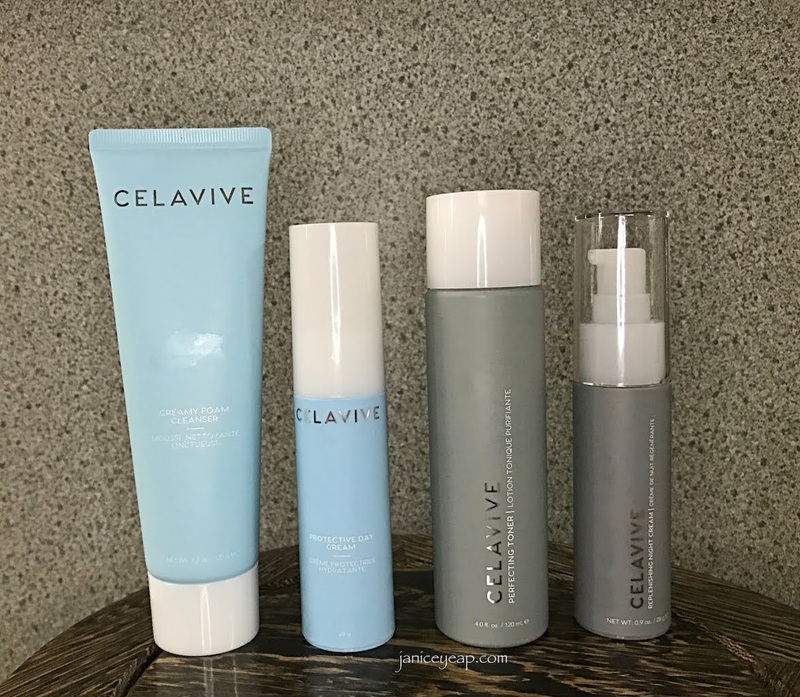 Celavive® is a comprehensive skin care system designed for both women and men concerned with preventing and minimizing the signs of aging. 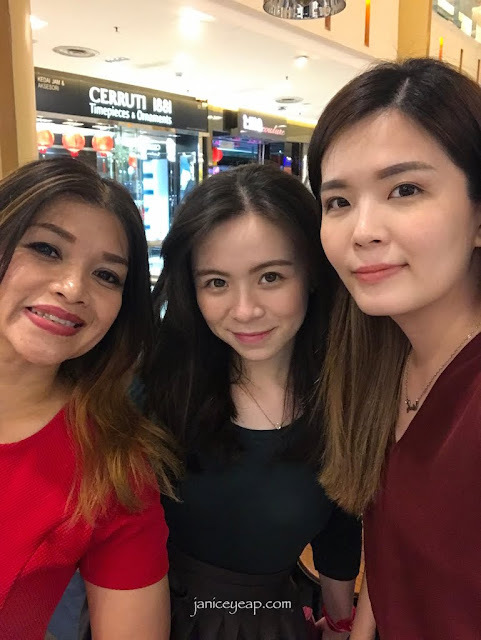 Other than that, it supports six major elements that can help to produce a healthy skin matrix including collagen, elastin and hyaluronic acid for younger looking skin. Last but not least, it can provide lasting moisture for up to 24 hours after application. Let me start off by reviewing Celavive® Creamy Foam Cleanser. I have to admit that I am freaking in love with their Foam Cleanser. It's one of the best foam cleanser I have ever tried. It does not leave my skin feeling dry after wash. In fact, each time I wash my face, my face feels visibly softer and skin becomes smoother every now and then. Best part about this Creamy Foam Cleanser that I can skip using the toner which I do not do when I use other Foam Cleanser as it leaves my skin feeling dry and tight. This Cleanser is definitely ideal for both combination and oily skin. With a unique combination of botanical extracts and cell-signalling peptides. 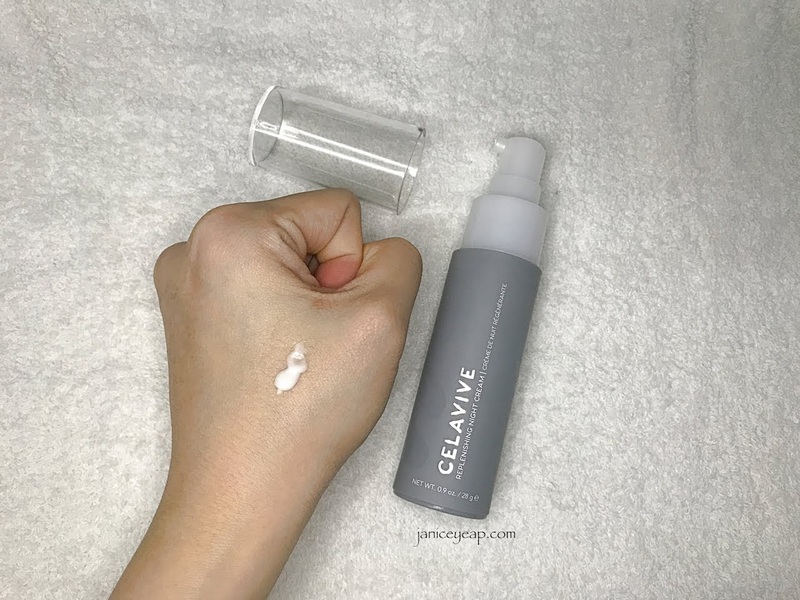 Celavive® Perfecting Toner removes any lingering impurities, helps balance pH levels, prepares skin for treatment and helps renew the surface appearance for a radiant, healthy-looking complexion. I am not a huge fan of this toner as it comes in yellow color liquid and it does leave a weird scent on my face but its bearable. 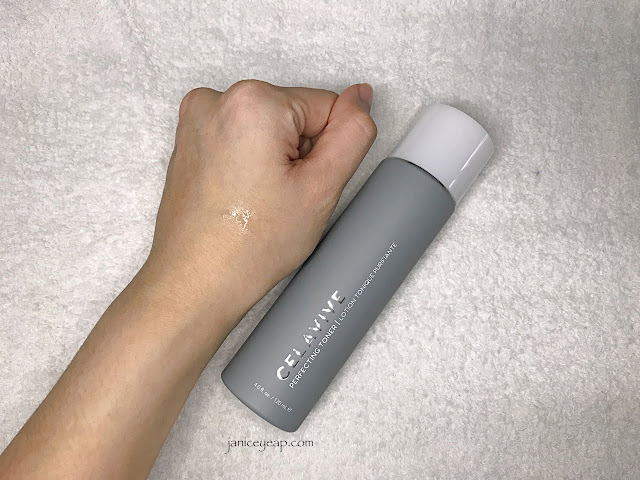 The toner comes in a slightly bigger bottle than the rest and I hope that they will produce larger bottle than the Day Cream and Night Cream as toner is the product that will be used up pretty fast than the rest because it is used on both night and day. 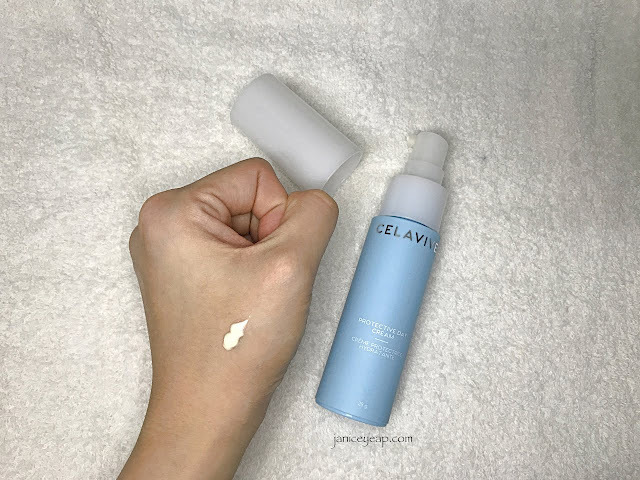 If you are looking for Day Cream, this Celavive® Protective Day Cream will be the right choice. This non-greasy day cream leaves skin feeling comfortable all day long without feeling sticky on the face. It is formulated with 4UV Filters that protects skin from ageing skin. This is also suitable for combination or oily skin. With the help of InCelligence and Cell Signaling Complex, Celavive skincare goes further and deeper to moisturize skin and help maintain the skin’s natural barrier function by enhancing cell communication. 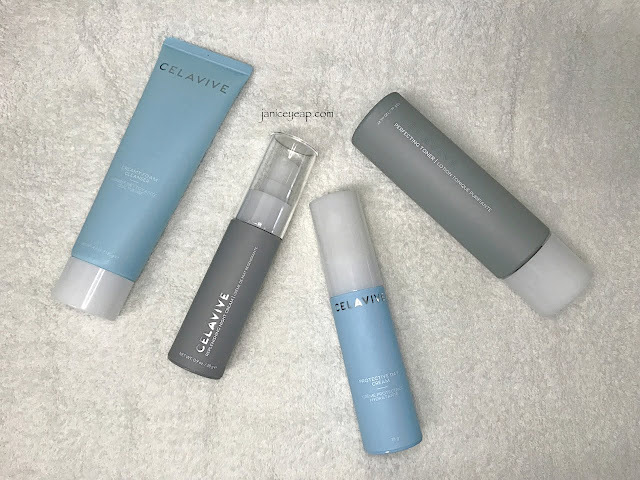 Celavive® products are designed to cleanse, moisturize, protect, or renew, to help reveal healthy younger-looking skin. Overall I am satisfied with Celavive® skincare line. I have been trying out the skincare for almost a month now. Skin looks glowing and more hydrated than before. Results are different for each person, since we are all unique. For my case, I do see a difference in skin appearance after using it for almost 2 weeks. Skin doesn't feel dry especially on the cheeks area. I hope to continue this Celavive skincare range and the Cellsentials® dietary supplements for healthier body and brighter skin. To those who are keen to know more about the supplements and their skincare line, please visit www.facebook.com/USANAMYS.